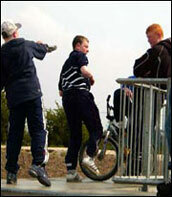 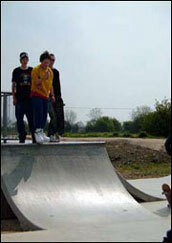 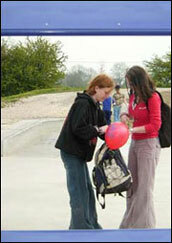 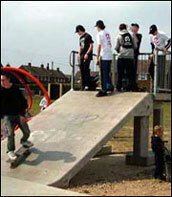 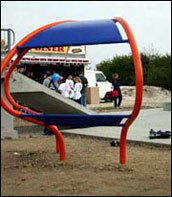 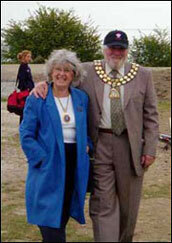 He also thanked local residents for their co-operation and urged the users of the skatepark to be considerate. 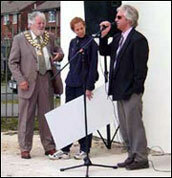 Jill Keddie of Sport England presented Thorne Development Partnership with a cheque for £70139.00 after which the skatepark was opened by the Mayor of Thorne Cllr. 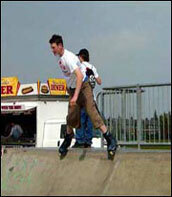 Norman Walsh, who praised the commitment of the young people who had worked on the steering group and had now formed the B3 SK8 Club. 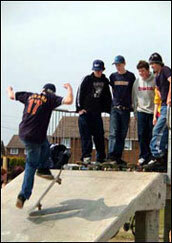 After the opening ceremony a JAM was held during the afternoon which included demonstrations and public sessions. 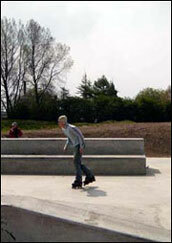 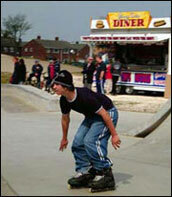 This is the first concrete skatepark to be constructed in the Doncaster area.